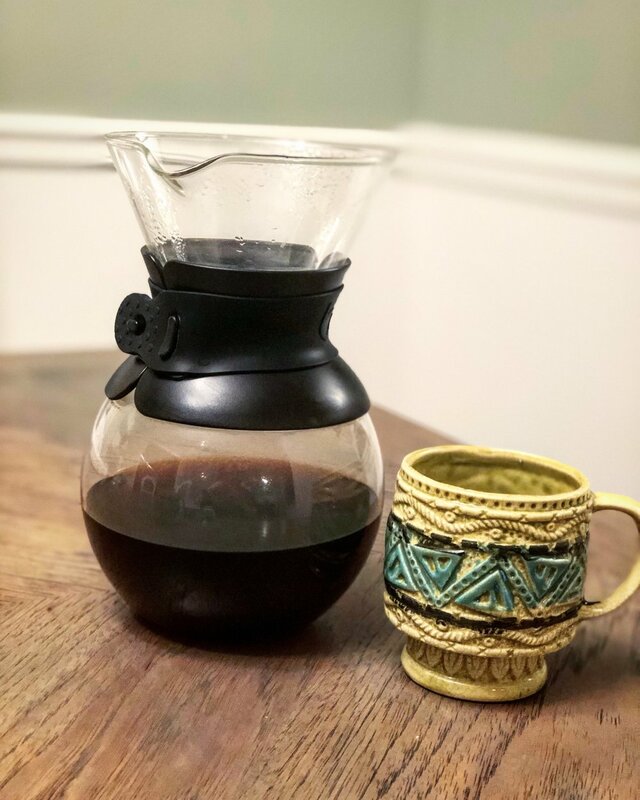 Blog — The Wandering Coffee Co.
A few weeks back we reached out to our followers and asked you guys to nominate some roasters to be featured in our page. One of which we were most eager to chat with was Daniel Canvas of Sealed Coffee. I met with Daniel at a local coffee shop (where else would we meet?) one morning, and honestly didn’t talk a whole lot of coffee. We talked about our other jobs, life, and how one drink can unite so many people across the globe. Daniel’s current full time gig, Canvas Bag Media, started as a side hustle to fund mission trips for him and his wife, Emma. Canvas Bag is a media and production company that he operates from a… canvas bag. He’s been able to travel all over the world working on film and photography for various organizations. In fact, one of Sealed Coffee’s ‘rules’ is that they’ll never roast a coffee from a country that Daniel hasn’t set foot in. Sealed Coffee has a clear purpose and mission: to roast great coffee, and better the lives of all those that help bring that coffee to you. You stop by a shop to have a cup of coffee, or you’re drinking a cup at home, and it’s easy to forget where that coffee came from. It’s not some manufactured drink. It’s not something you can grow in your yard. It’s completely reliant on nature and humans. Humans whose lives may or may not look anything like yours, but in this way our journeys have been forever connected. Probably just a few months before you taste your drink, someone thousands of miles away woke up, went out on a mountain side, and harvested the coffee cherries. Before we left Daniel gave me a jar of coffee from the Atitlán region of Guatemala. He had just roasted it the night before, and the jar gave off a beautiful ‘tsssss’ when I cracked it open. Needless to say it was A whole lot more satisfying than cutting open an aluminum bag. As soon as I pulled the lid I was hit with one distinct smell, Buttered English Muffins. It took all the will power I had not to go home and drink it immediately, but I wanted to let it rest for a few days before sampling. This was absolutely one of my favorite Guatemalan coffees to date. The roast wasn’t too dark, but just enough to let the nutty bread aromas come through on the pallete. To learn more about what Daniel and Sealed coffee are doing, head over to Sealedcoffee.com or check them out on Instagram @sealedcoffee.